Architecture Is Fun has been developing and designing products for you – at home, at work and at play. 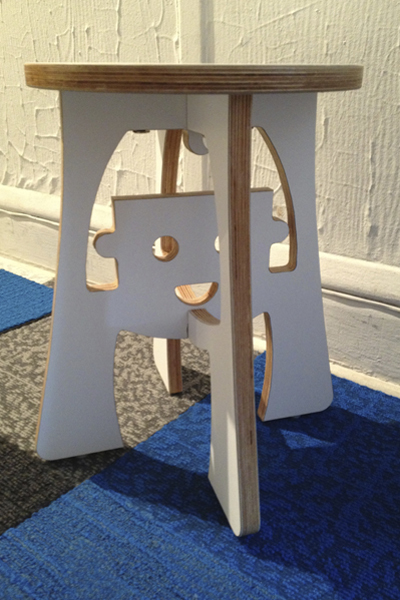 Our newest designs include the Happy Face Stool Collection – a boy and girl stool that little ones will love! The new additions, the BFF’s will add kitty and dog, all family-friendly, of course. 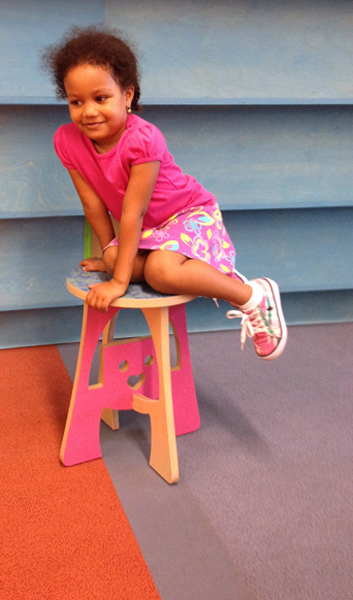 And moms should know, the stools scale up so parents can have their own kitchen stool, cheerful and content. For pricing info and to purchase, contact Fun Finders. The Fun Architect Shop at Café Press is up and running – so grab some Architecture Is Fun swag before it’s gone. 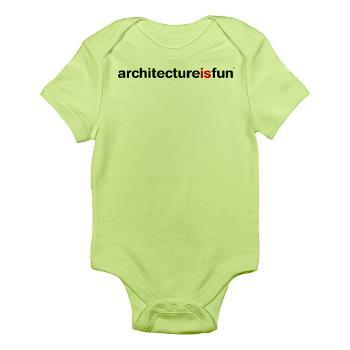 Be the first to swaddle baby in an Architecture Is Fun blankie, or dress your infant in the cutest onesie around. Keep her warm with a baby hat, tidy with a baby bib and then treat yourself to a Pecha Kucha Chicago tee! Shop with us! Our Happy Face Stools are commercially available via Fun Finders – check back soon for updates on new additions to the collection! 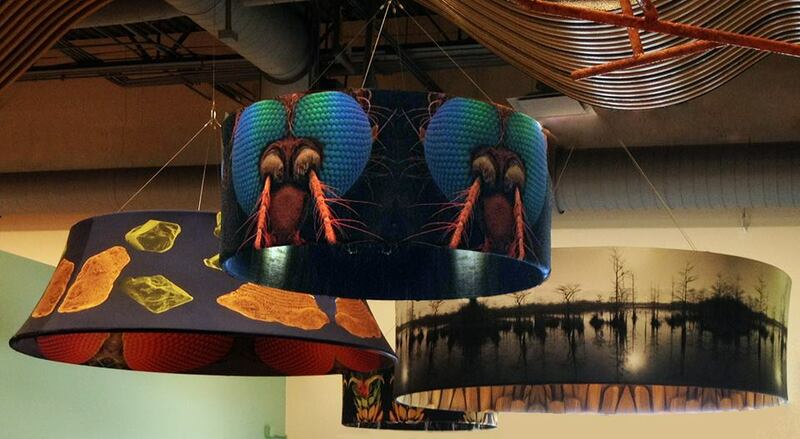 Coming soon – giant graphic shades that you can use with your own lighting. 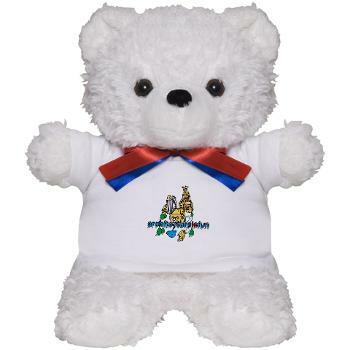 Purchase via Fun Finders – check back soon for updates! Contact us for more information.